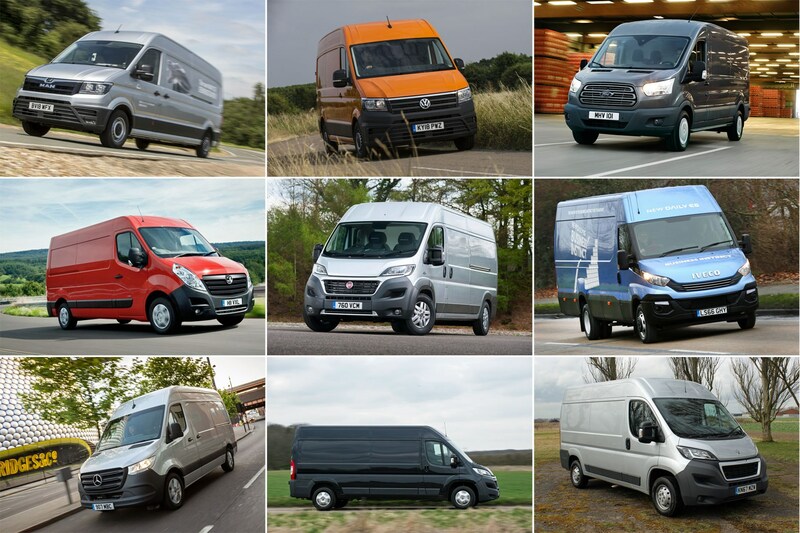 Which large van gives the best fuel economy? Our fully updated list of the most economical large vans on sale in 2018 – those that return the best mpg. Large vans up to 3.5 tonnes (3.5t) gross vehicle weight make up the bulk of the UK van market – both figuratively and literally. They’re the biggest vans you can drive on an ordinary car driving licence. And here's where you'll find out which of them are most fuel efficient. Large vans are the most expensive to run, so it’s important to understand the kind of fuel economy (mpg) you can expect before you make a buying decision. To help you make the best choice for your purchasing priorities, we also have a ranked list of large van payload ratings. How is large van mpg compared? The mpg given for each of the large vans listed on this page is the official figure for the most efficient 3.5t GVW version, as provided by the manufacturer and calculated using the official testing procedure. These are not figures you are likely to achieve in real-world driving, but they act as the fairest way of comparison at this point in time. However, it's important to note the official test can give similar results regardless of the size of the van. 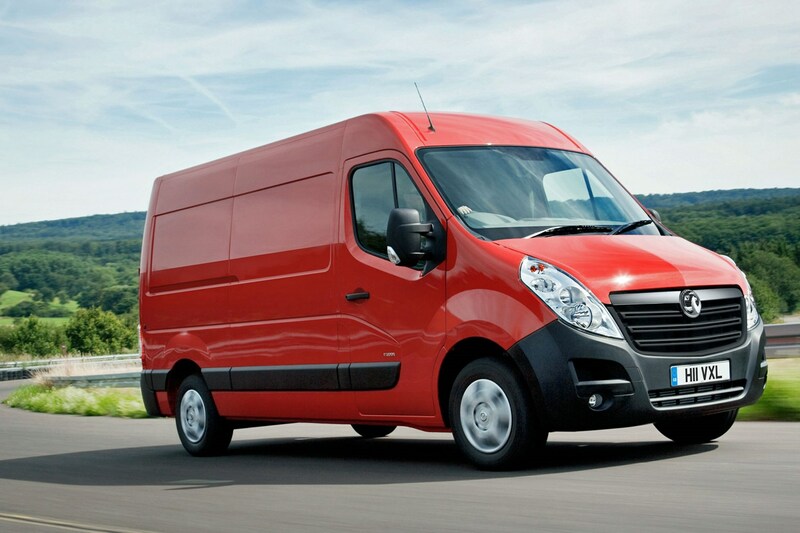 In reality bigger vans – especially taller, high-roof variants that are less aerodynamic – will generally use more fuel. Similarly, the heavier the van, the fewer miles per gallon. Finally all models listed are powered by engines that meet the latest Euro 6 emissions standards. This means we haven't included the LDV V80, which still only has a Euro 5 engine; LDV also doesn't publish any official fuel economy figures. Let's find out which large van is best for mpg. 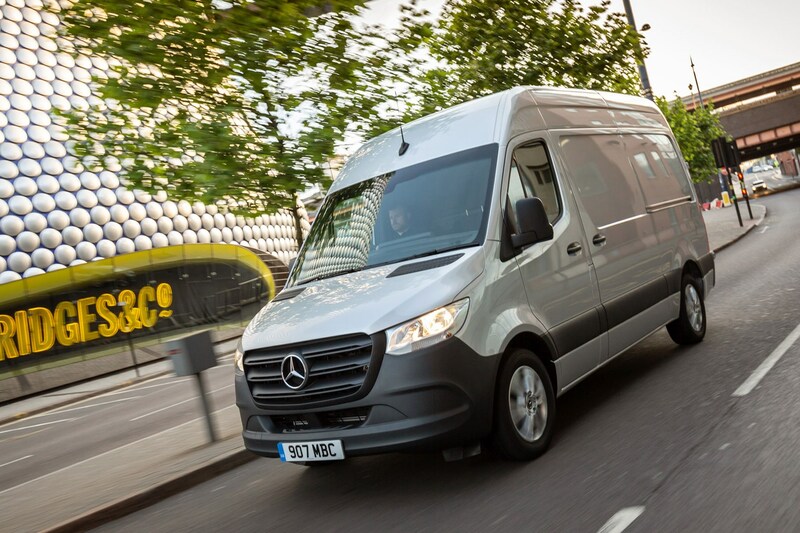 The all-new Mercedes Sprinter, introduced in 2018, is the most high-tech van currently on sale in terms of clever equipment and connectivity. But it doesn't offer the most impressive mpg at 3.5-tonne GVW. The best it can manage is 36.2mpg, and that's for a powerful 316CDI RWD variant with the optional seven-speed automatic gearbox only. We'd expected better from the new front-wheel drive models with their option nine-speed auto, but this hasn't worked out on paper at all. 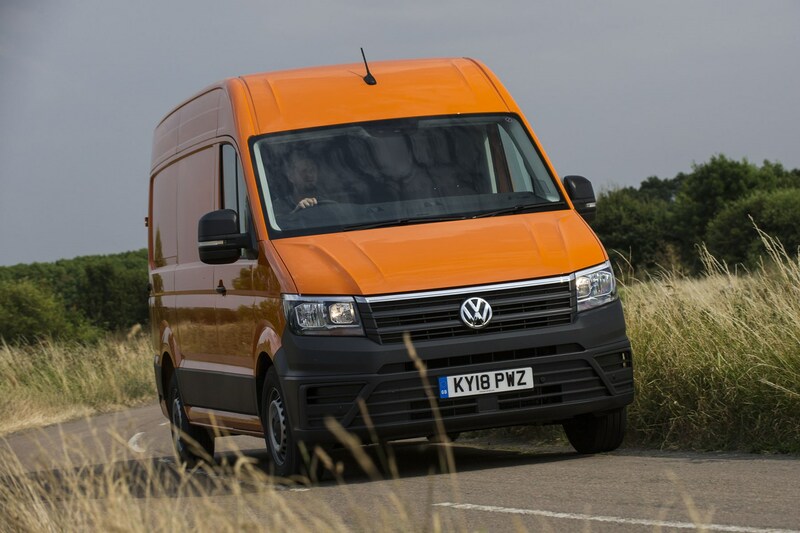 The all-new VW Crafter has launched to much fanfare - it even scooped the Best Van award in the Parkers New Car Awards 2018. However, its on-paper fuel economy is not especially impressive, coming in at just 38.2mpg. That figure applies to both the 102hp and 140hp versions of the single-turbo 2.0-litre TDI diesel engine. The more powerful 177hp bi-turbo variant isn't far behind with a 37.2mpg - but the Crafter is a long way behind most rivals. Hardly a shock, as the MAN TGE is quite simply a re-badged Crafter, built in the same factory, powered by the same 2.0-litre engine range. Again, 102hp and 140hp models offer the 38.2mpg claim. It's still a great van to drive, and we strongly suspect the real-world economy will be far more competitive than the official data suggests. Plus MAN versions get access to truck-grade aftersale care for minimal downtime. 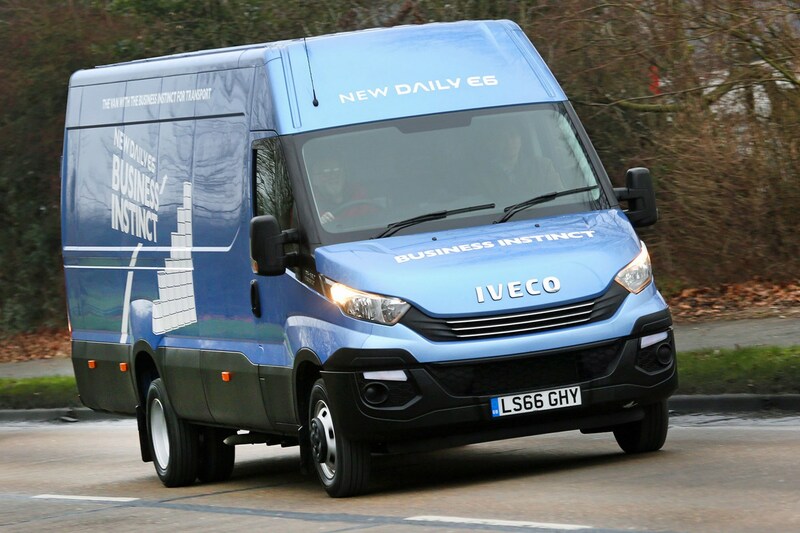 Given its ladder-frame construction and the inevitably hefty kerbweight that comes with it, efficiency is never going to be the Iveco Daily’s strongest area. Nevertheless all 120hp 3.5t manual variants are officially rated at 40.3mpg, regardless of bodysize. That figure applies to 35S12 and 35C12 models – which is both the single and twin rear-wheel versions. In the real world the extra tyres of the latter would certainly create more fuel-sucking drag. 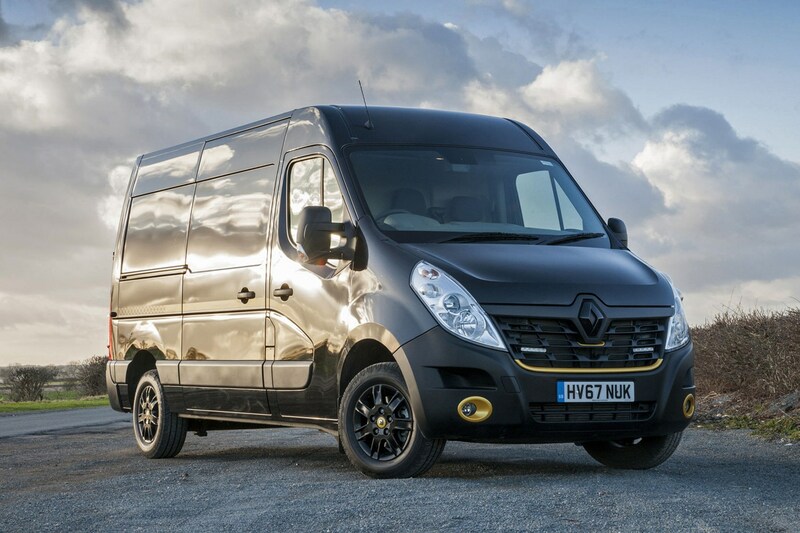 The Renault Master also claims a 40.4mpg max. This applies to several basic front-wheel drive versions fitted with the Energy dCi 145 engine – including the medium-length, medium-roof 3.5t variant. Powered by a 2.3-litre twin-turbo motor, this is also a comfortable, refined van. But the fuel economy isn’t great compared to the best in this sector. 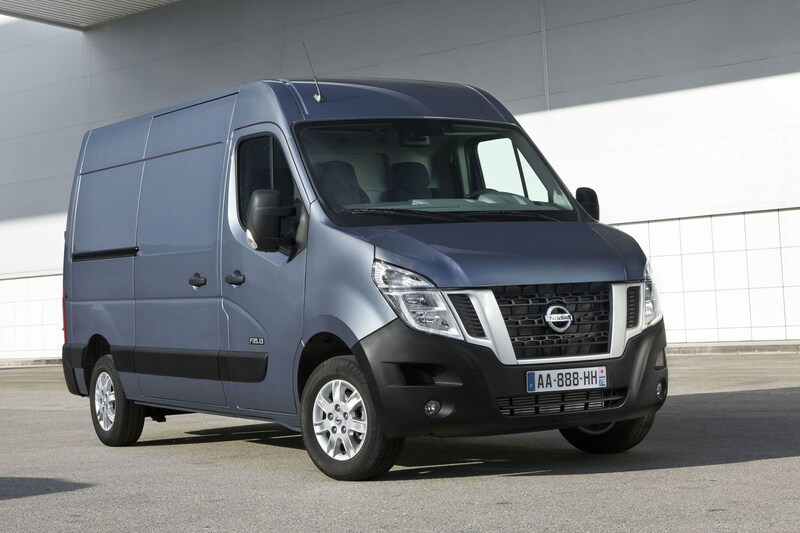 Funnily enough, the Nissan NV400 also returns a claimed 40.4mpg – it is, after all, essentially the same van as the Master. You can probably guess the most efficient version is the same front-wheel drive 145hp 2.3-litre twin-turbo diesel. This motor comes equipped with stop-start as standard, which helps it achieve the number on the test. How well it will help you in real life depends on how often you’re stationary in traffic. 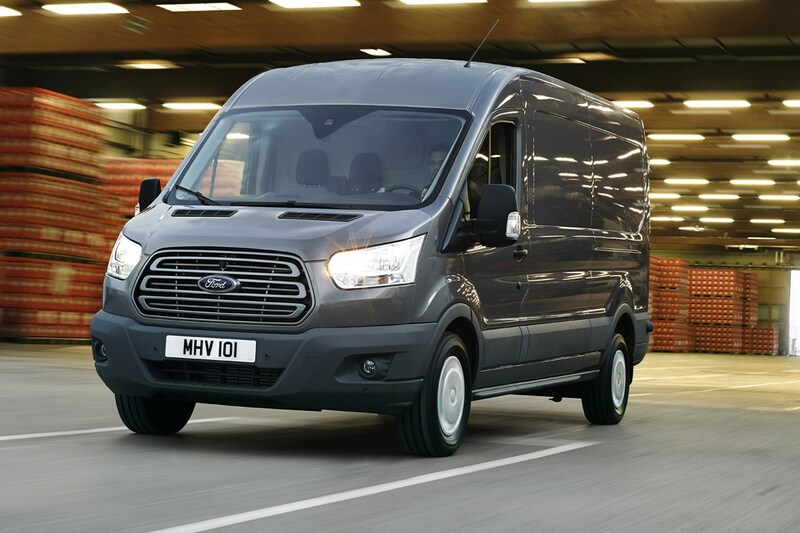 The Ford Transit is the UK’s best-selling large van – its value, comfort and driving refinement clearly outweighing (no pun intended) the not terribly impressive payload capacity. And even with the new 2.0-litre EcoBlue turbodiesel it’s not especially economical. Most fuel efficient are 2.9t and 3.1t GVW Transits, which achieve 42.2mpg; at 3.5t this drops to a 40.9mpg best when you opt for the 130hp power output. The Movano is closely related to the Master and the NV400, but its most efficient version ekes out an additional 0.5mpg, matching the Transit. As far as Vauxhall is concerned, it’s the shortest, lowest L1H1 Movano that’s most economical. It’s powered by the same 145hp engine as the Renault and the Nissan. You expect efficiency to also mean modernity, but actually it’s the oldest vans in the sector that have the best claimed fuel economy – thanks to lighter basic construction combined with new Euro 6 emissions-compliant turbodiesel engines. 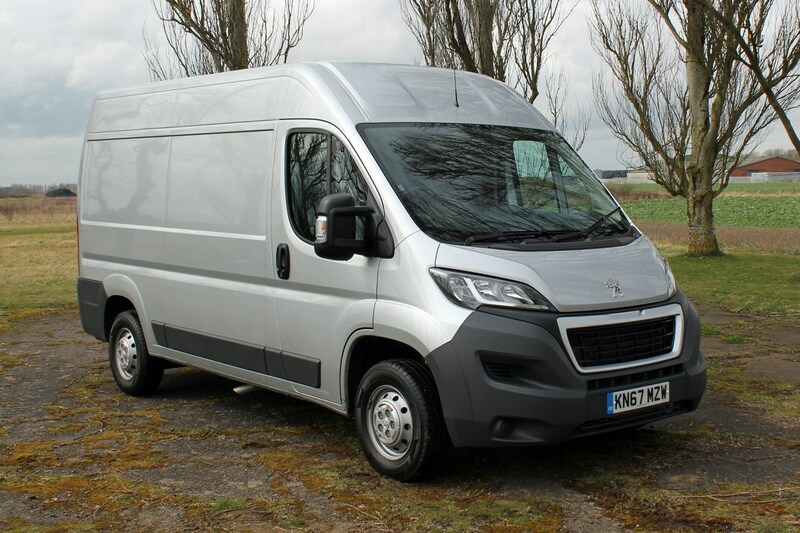 The Citroen Relay, Fiat Ducato and Peugeot Boxer are closely related, but it’s the Relay that comes in third place in the mpg race, offering 130hp and 160hp versions of its new 2.0-litre BlueHDI engine with a claimed 45.6mpg. The Boxer uses the same 2.0-litre BlueHDI engine as the Relay, but clearly there are some differences under the skin, as it offers a 3.5t 130hp variant that claims 47.1mpg when combined with the L3 bodylength and stop-start system. Both Citroen and Peugeot have been forced to adopt an AdBlue tank to meet Euro 6 – meaning extra expense to keep it topped up and a slight reduction in maximum payload. 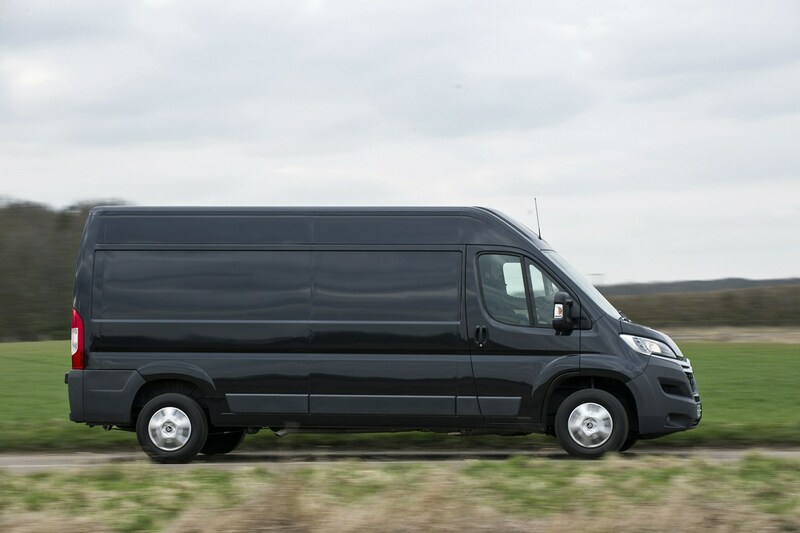 The Fiat Ducato is the most fuel-efficient large 3.5t van you can buy. 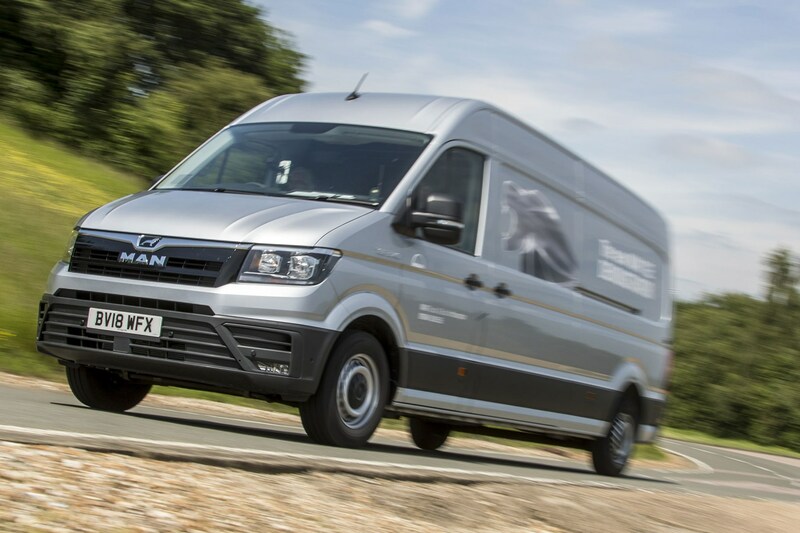 It also uses a different 2.0-litre turbodiesel to the Boxer and Relay, which is unique in the large van sector for its ability to meet Euro 6 without resorting to AdBlue. This also partially explains how the Ducato offers the highest payload rating of any 3.5t van, too. That’s quite a combo. 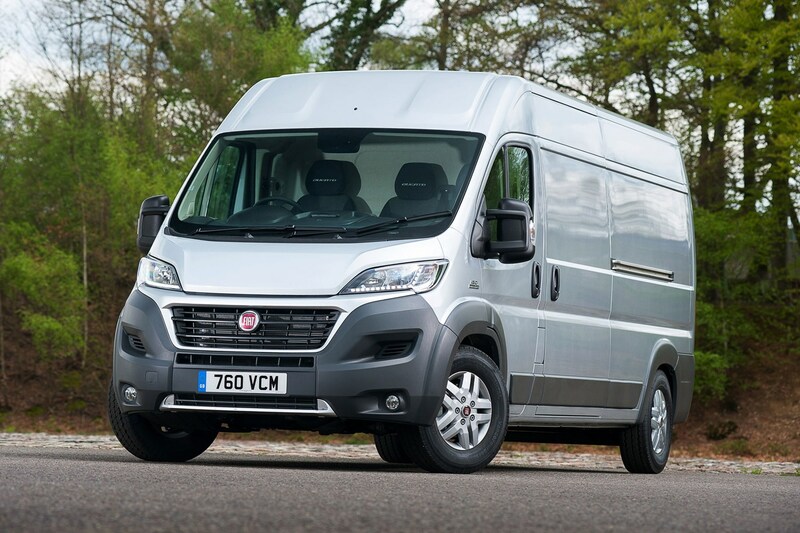 But before you rush straight down to the Fiat Professional dealership, consider that this most economical Ducato only produces 115hp and 290Nm. It’s going to feel pretty strained whenever it’s loaded to its maximum.